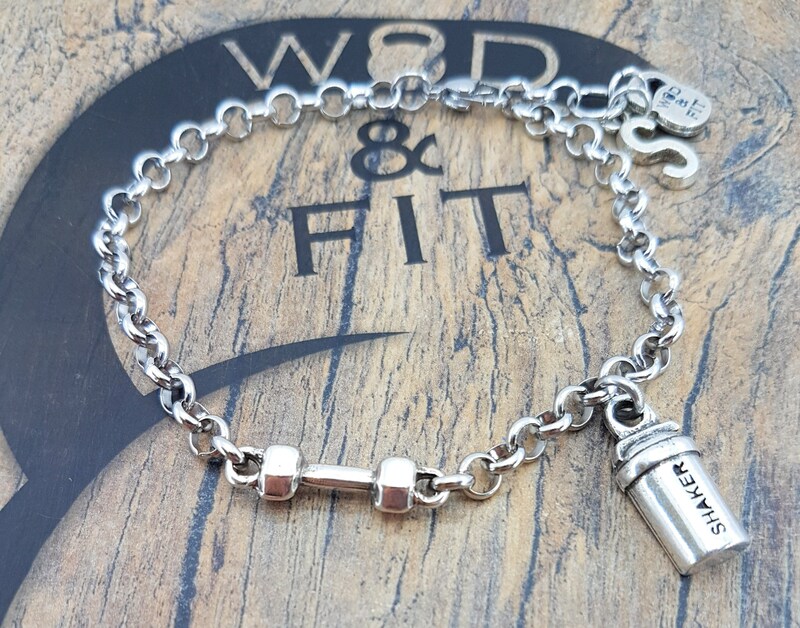 Bracelet Dumbbell Workout in stainless steel. 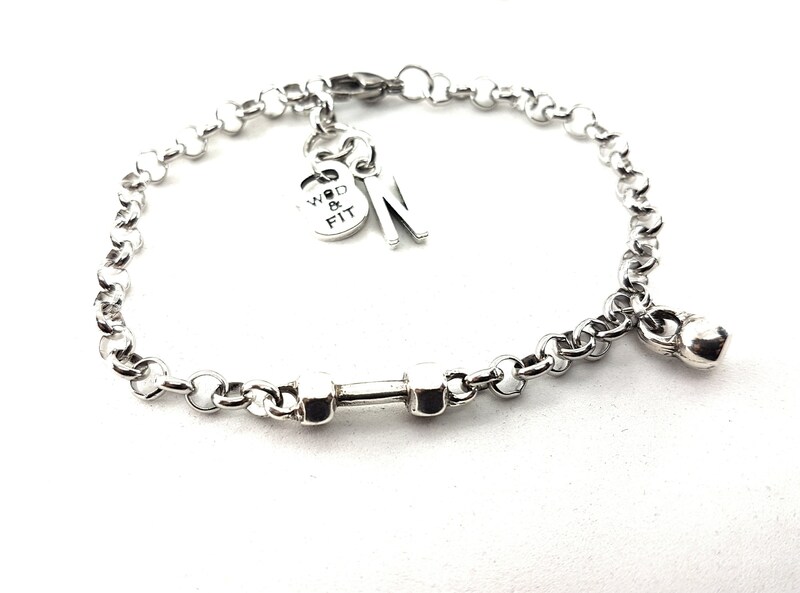 The bracelet is stainless steel of 22cm. 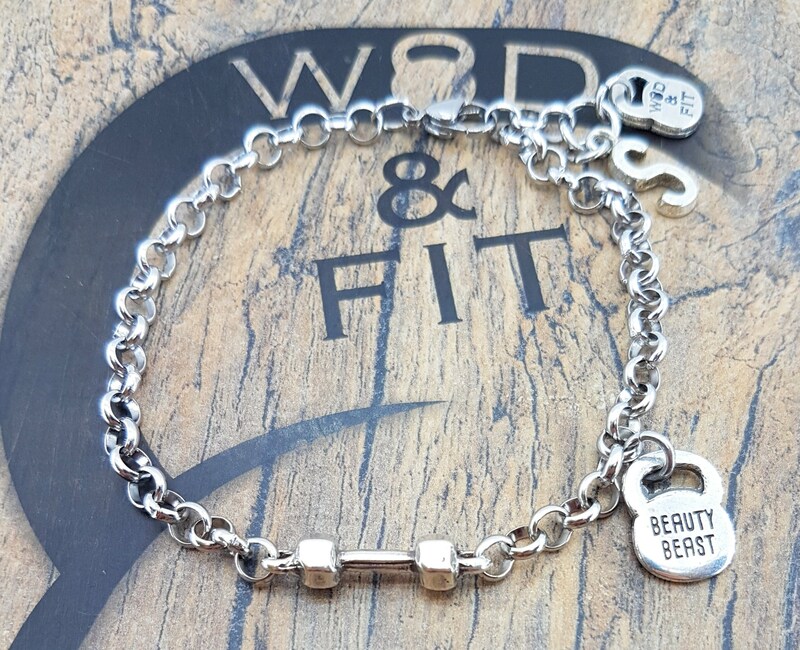 length, you can adjust to the desired size. 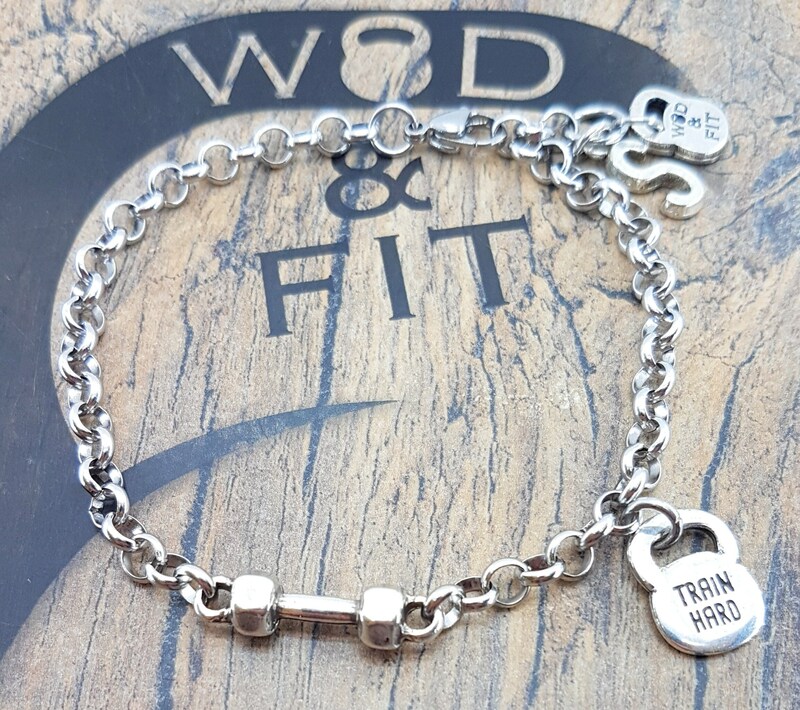 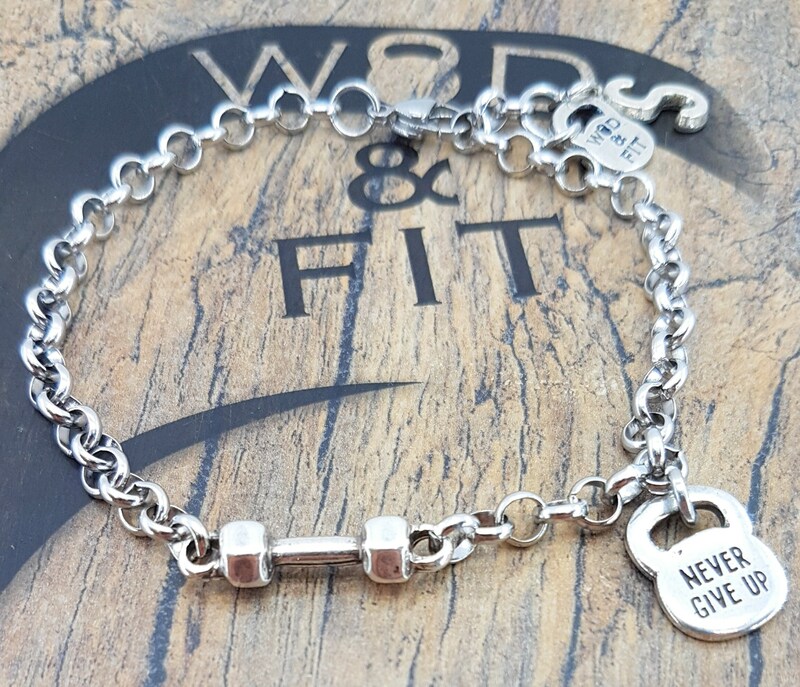 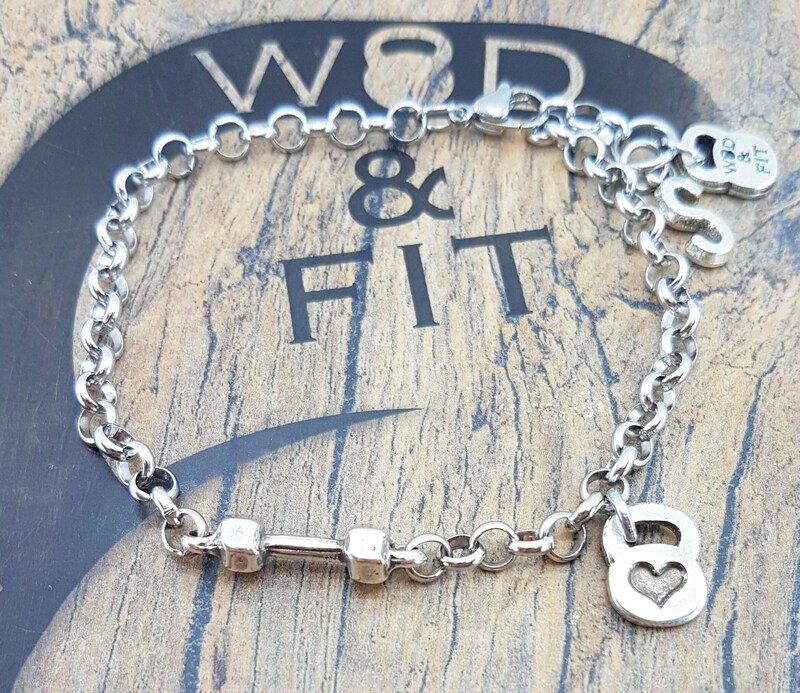 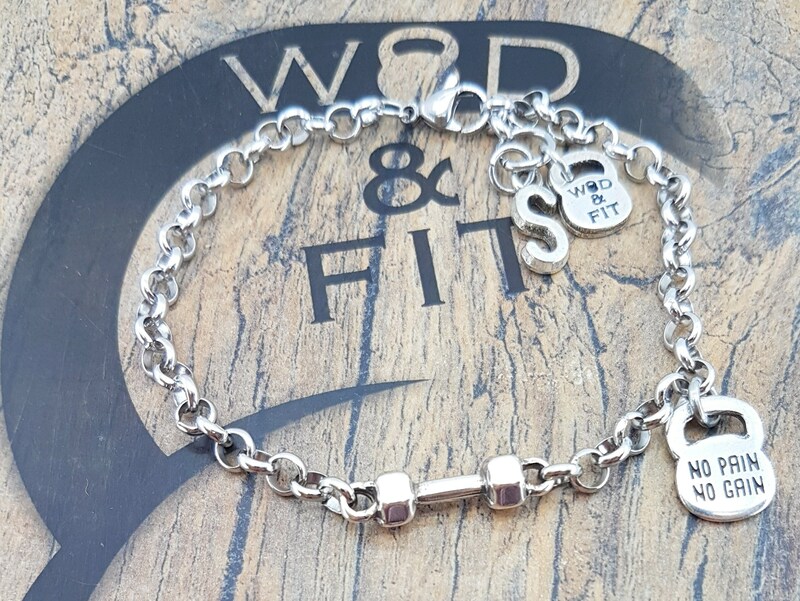 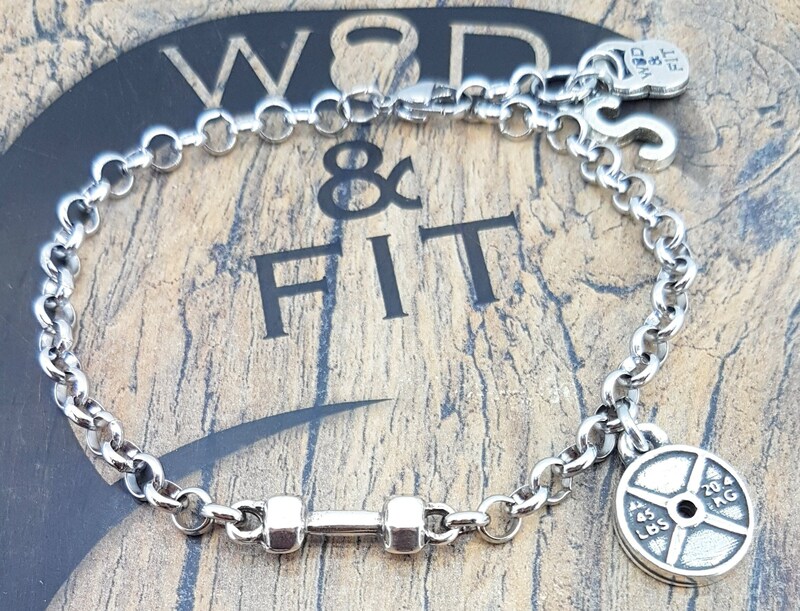 The bracelet Dumbbell Workout is with the 1 Dumbbell Hex metal silver plated, Motivational Word and Initial Letter. 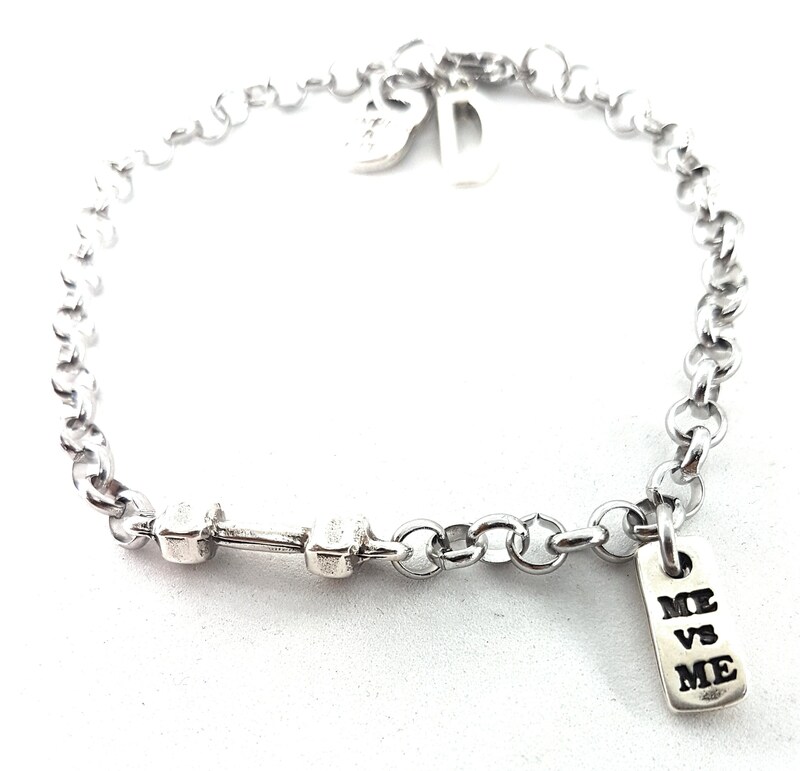 My bracelets are just perfect and Piero is very nice. 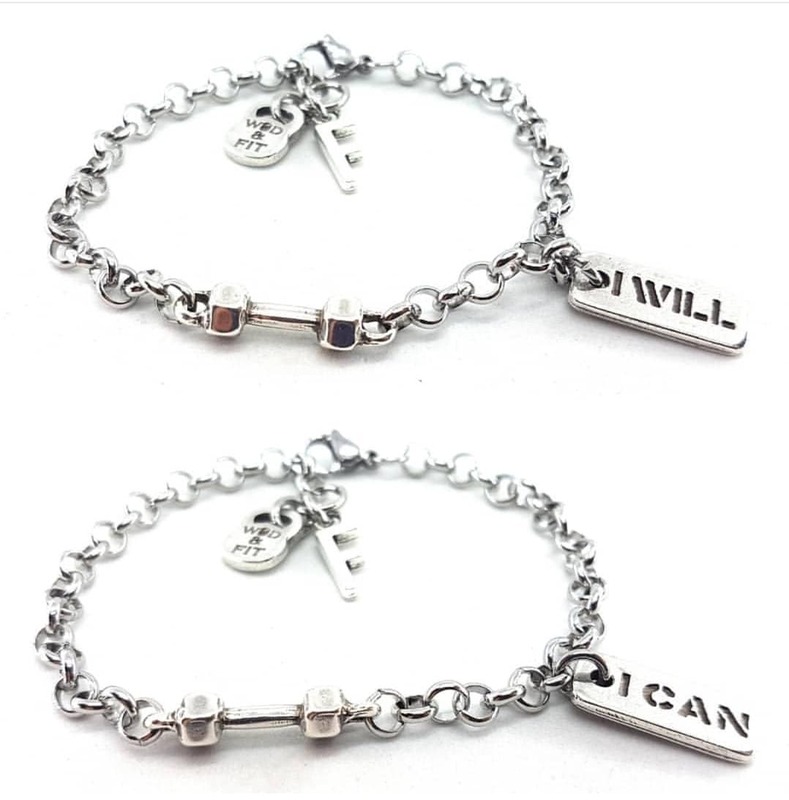 I'll surely buy a new item soon.